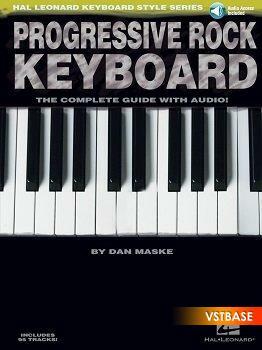 From the classic sounds of the '70s to modern progressive stylings, this book provides you with the theory and technique to play and compose in a multitude of prog rock styles. You'll learn how soloing techniques, form, rhythmic and metrical devices, harmony, and counterpoint all come together to make this style of rock the unique and exciting genre it is. Also included is an introduction to classic and contemporary keyboard instruments and sounds, and how they can be used in different combinations to produce authentic-sounding keyboard parts.